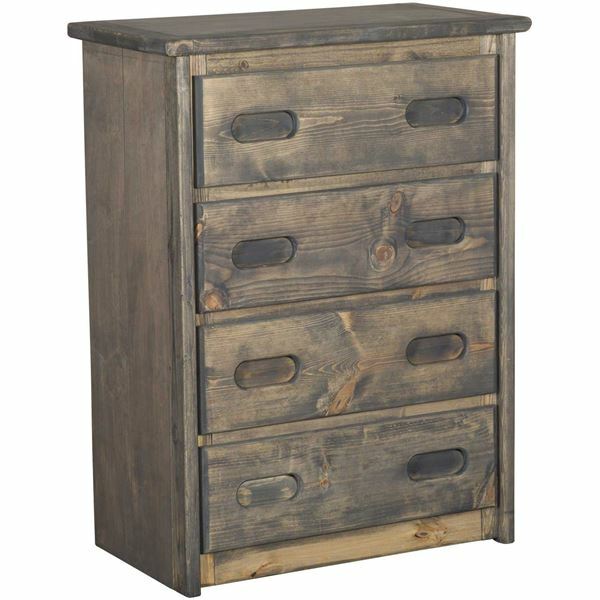 With its dreamy driftwood finish and ample amounts of storage, the Cheyenne Driftwood 4 Drawer Chest by Trendwood is a stylish and practical addition to your bedroom. 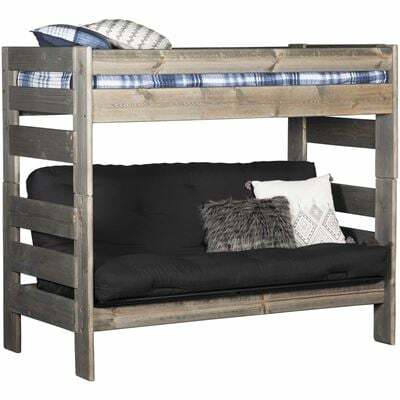 Four drawers provide plenty of storage space while simple styling and a contemporary gray driftwood finish create a versatile look. 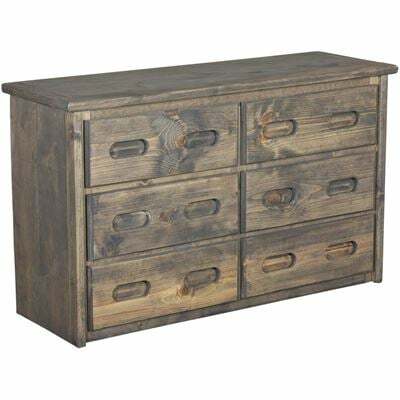 With its dreamy driftwood finish and ample amounts of storage, the Cheyenne Driftwood 4 Drawer Chest by Trendwood is a stylish and practical addition to your bedroom. 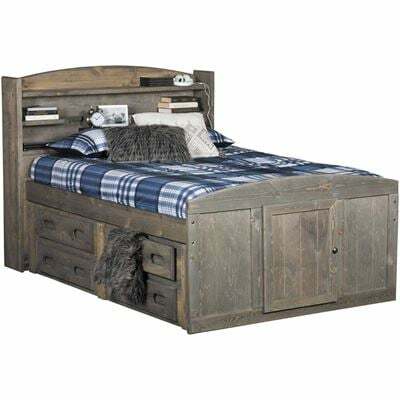 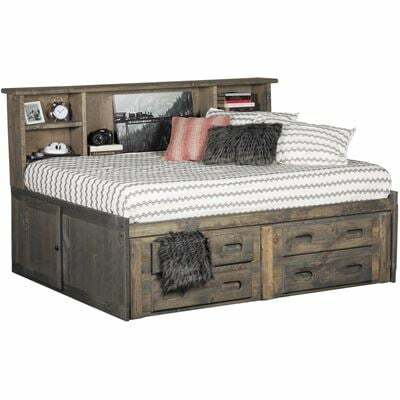 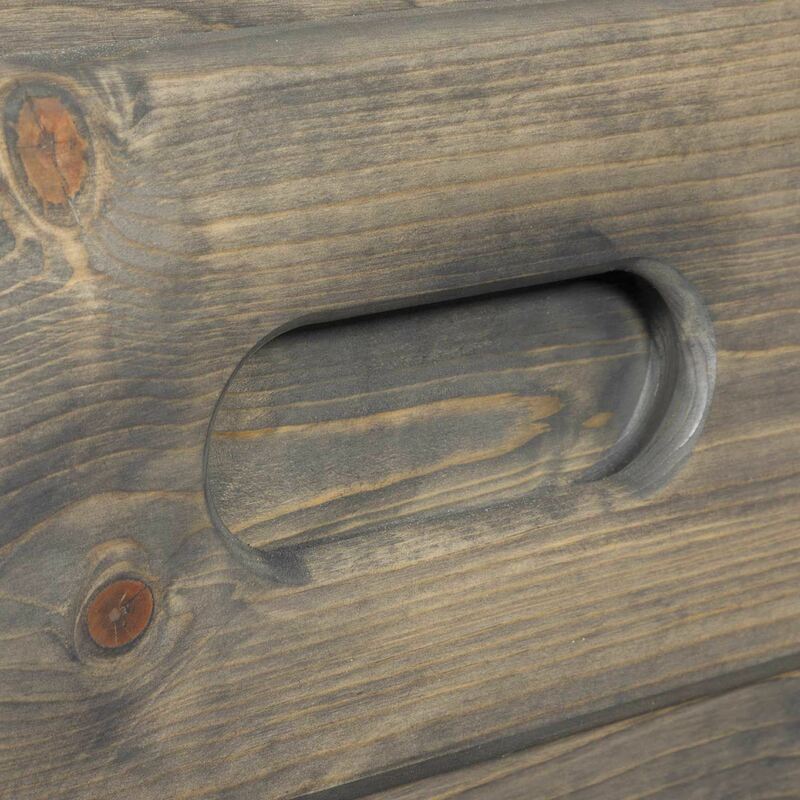 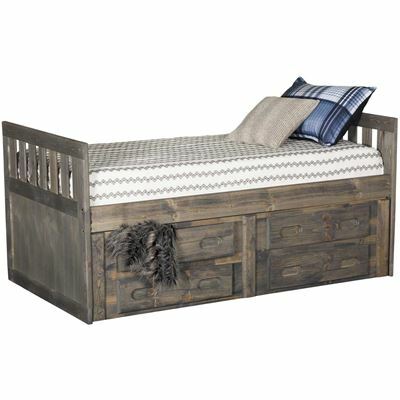 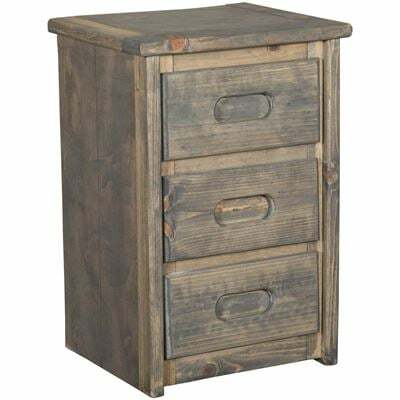 Cheyenne Driftwood 4 Drawer Chest by Trendwood Furniture. 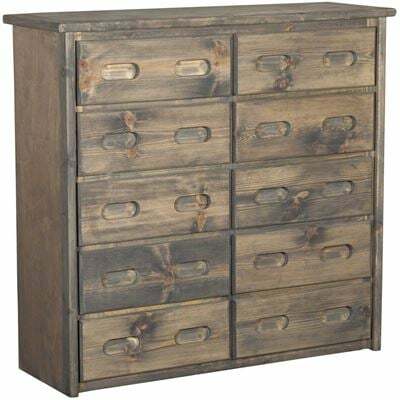 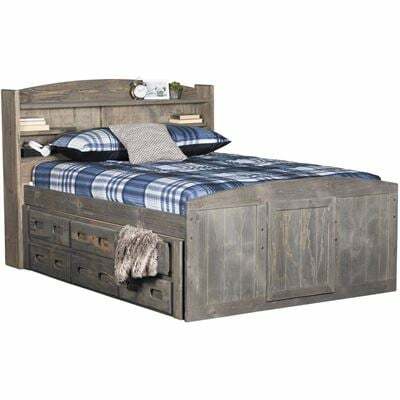 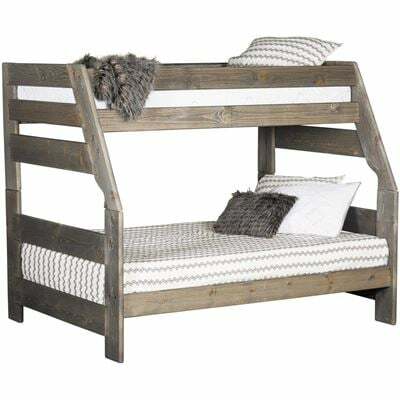 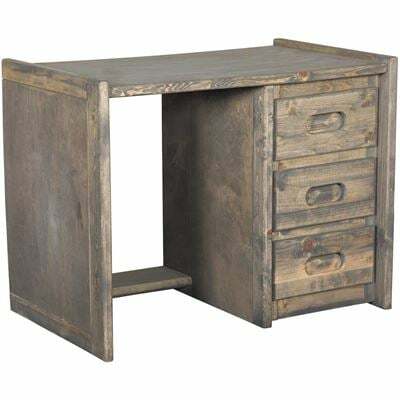 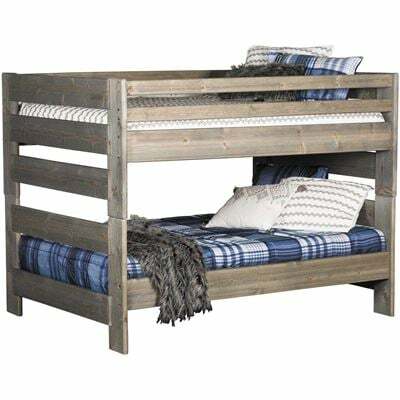 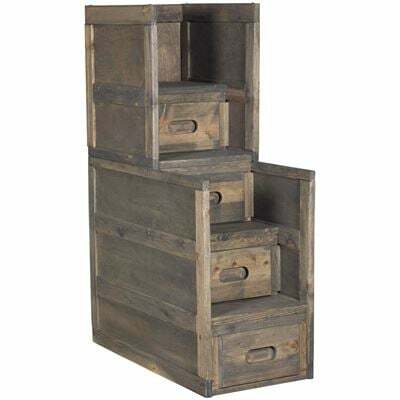 This 4 drawer chest is made to durable and match any of the Trendwood bunk or captain's beds.